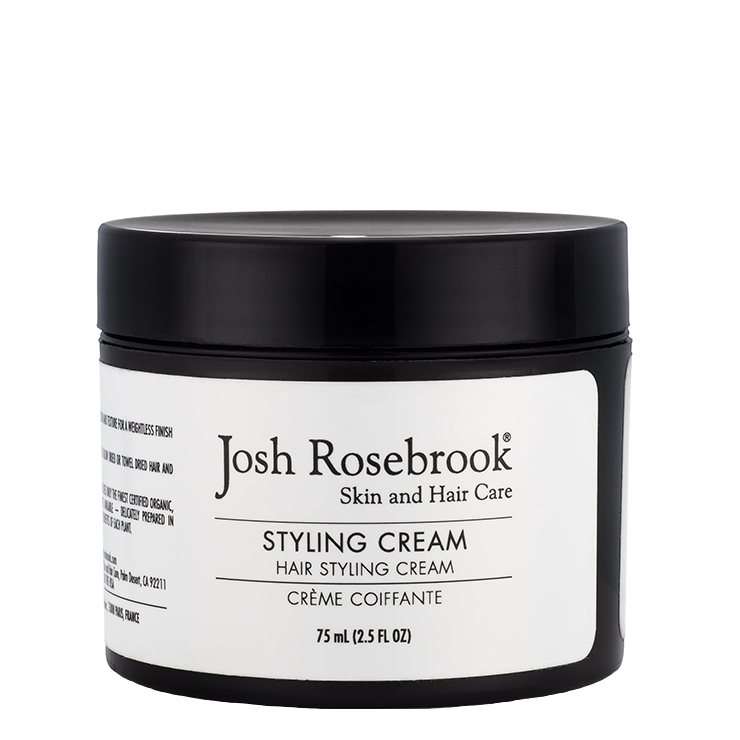 Josh Rosebrook’s Medium Hold Styling Cream is a multi-use hair styling product that effortlessly creates a look of texture and hold for a smooth appearance. This cream also makes the scalp feel healthy thanks to a unique blend of herbal infusions and vital nutrients. Your hair is left looking, feeling and smelling natural thanks to it being toxin and perfume free. Depending on your personal hair density and texture apply the proper amount to blow dried or towel dried hair and diffuse or style.